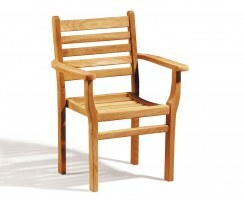 Our solid, stylish wooden dining chairs are of the highest quality, manufactured from sustainable grade-A teak. 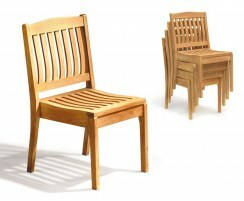 These garden dining chairs are more durable than both their plastic and other wood counterparts so you can be sure they'll last you throughout the seasons without requiring much maintenance. 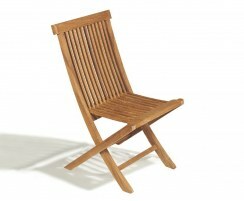 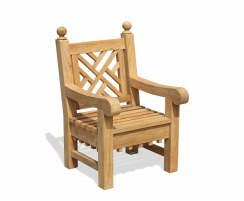 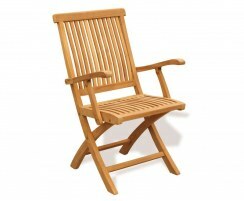 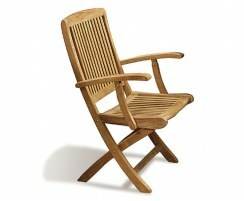 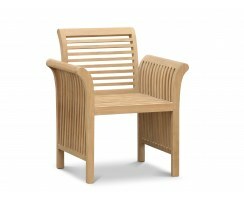 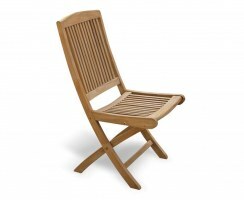 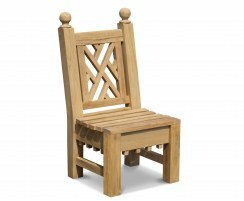 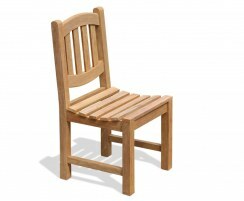 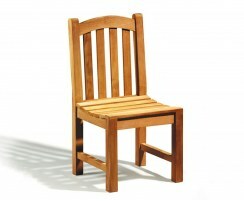 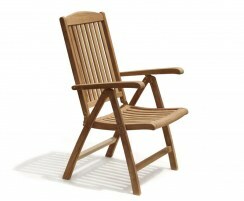 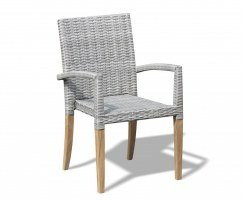 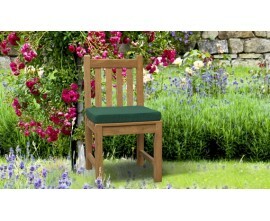 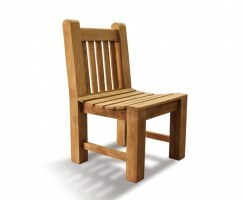 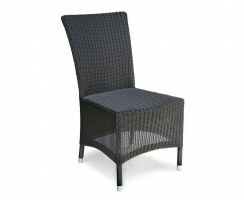 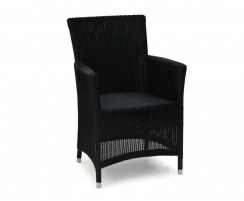 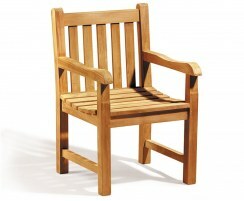 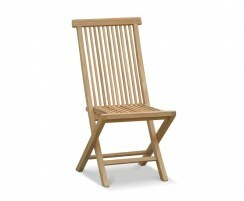 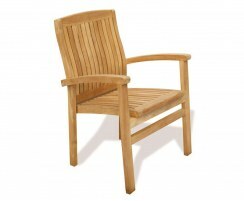 View our quality range of teak dining chairs for your garden or patio and order online today. 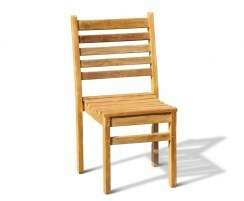 Our wooden dining chairs are weather-resistant and can remain outdoors all year round with minimal maintenance – occasional cleaning will do. 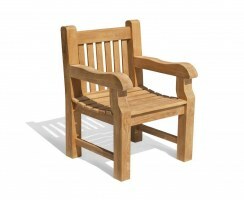 Sanded to a smooth finish, our garden dining chairs will look stunning in any outdoor setting, and when teamed with our other garden furniture, will make an attractive focal point. 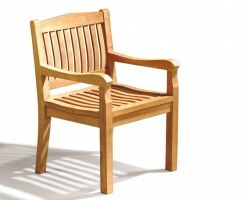 We offer a variety of teak dining chairs so you're sure to find the perfect chairs for you.